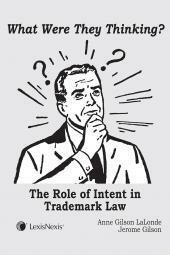 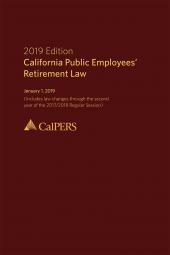 A critical reference created in cooperation with CalPERS and containing rules and statutes you need. 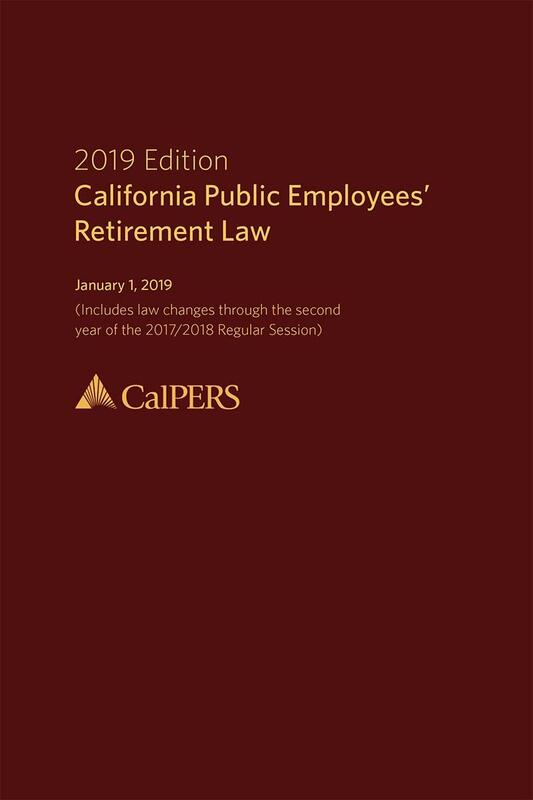 Created in cooperation with CalPERS, this latest edition of California Public Employees' Retirement Law features state statutes and regulations, along with selected federal statutes, governing public employees' retirement law in California. 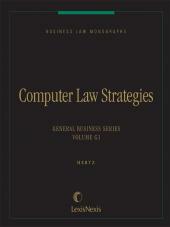 Its broad coverage is enhanced by cross reference tables, a table of sections affected by recent legislation, and a comprehensive index for each section.